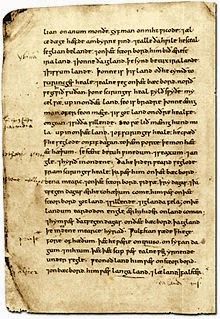 King Alfred the great made the Spaniard Orsoius Latin world history translate to Anglo-saxon, the book was supplied with extra information about the north European population. 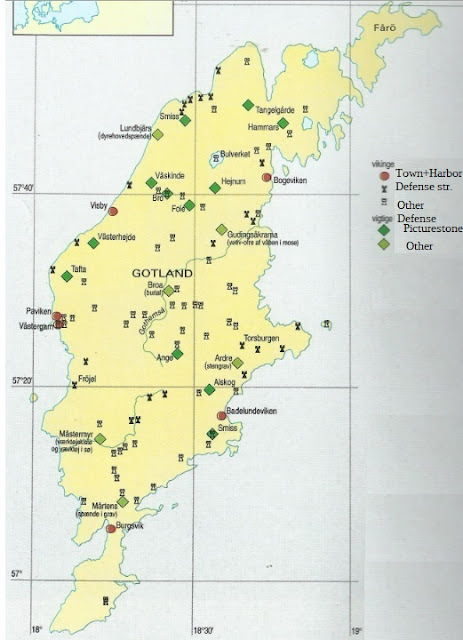 Denmark was named Denemarc, but Denmark was not recognized as one kingdom, and there was a difference between the south Danes(Jutland) and the north Danes(The islands and Scania). The information came from the two seafarers Wulfstan of Hedeby and the Norwegian Ohthere of Hålogaland. Wulfstan of Hedeby named Bornholm as an independent kingdom. Alfred the great died 26 October 899 and son Edward the Elder was crowned king of England at Kingston upon Thames the 8th june. 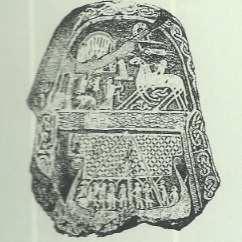 Inscription "We Asfrid made this runestone,the daughter of Odinkar, after the king Sigtrygg, her and Gnupas son." 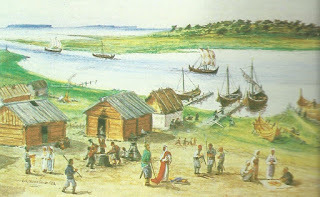 Several viking families settled by the Seine river. 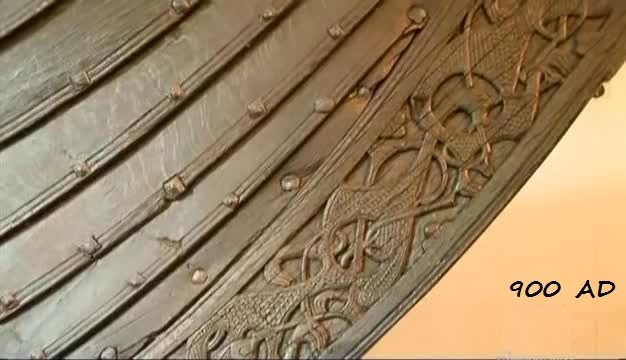 Viking raids started in Normandy, maybe because of internal struggles in Scandinavia. 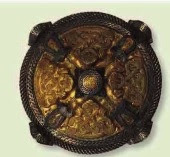 Visby was already an established trading center, the name of Visby means Vis, (genitive singular of Vi) meaning Old pagan place of religious worship and sacrifices", and the ending by, meaning village. 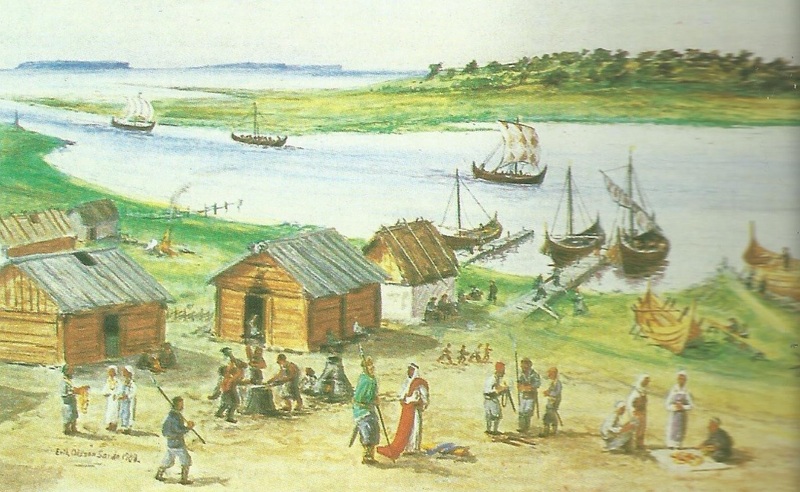 Gotland was an independent island, with fertile land. The culture was different from the Swedish mainland, the picturestones large chalk stones with mythological scenes and pictures of ships and warriors. 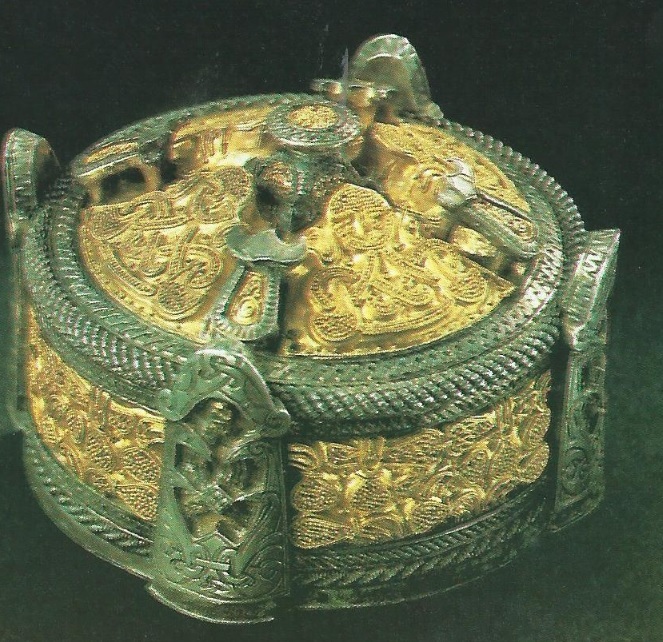 The high quality jewelry and enormous hidden silver treasures gives us a witness about an island that was rich and the wealth were not from trading but probably of viking ship attacks on trading vessels.